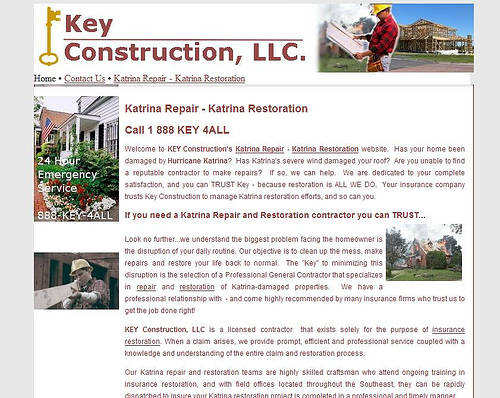 Key Construction, LLC services Middle Tennessee and specializes in storm damage and disaster recovery. 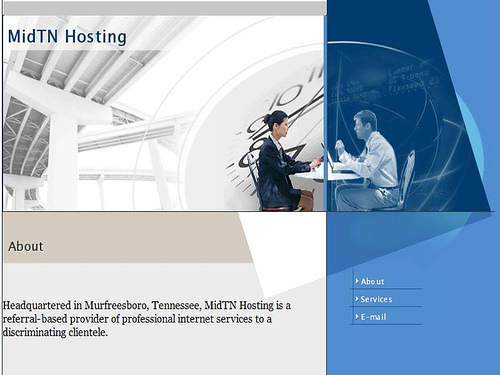 MidTN Hosting once had over 100 local websites under it’s umbrella, and has since been folded into the MidTN Technology family. 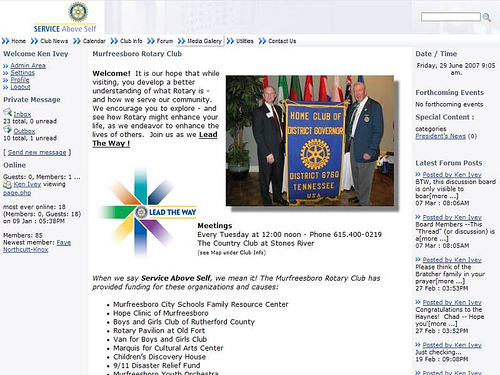 The Murfreesboro Rotary Club meets at Noon on Tuesdays at the Stones River Country Club. 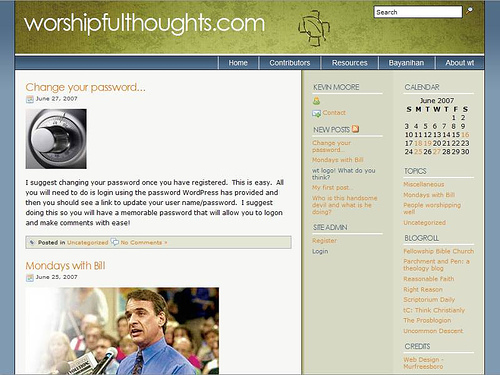 Worshipful Thoughts is a blog by Kevin Moore, who wanted to chronicle his teaching while at Theological School. Kevin is a masterful writer, and intelligently defends the “Case for Christ”. 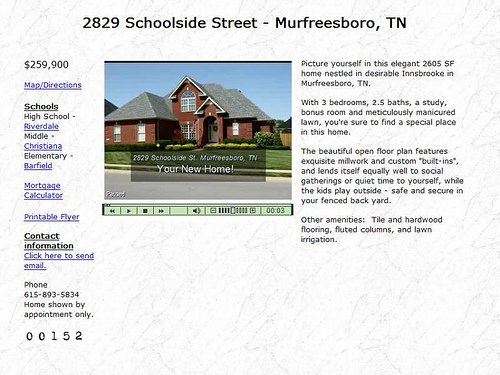 The WordPress Blog allows him to add content from any web-connected device.